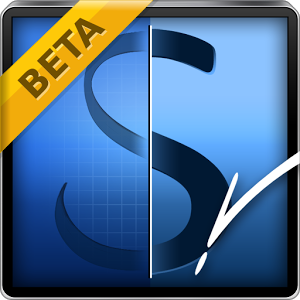 The previous apps from Vision Objects have been a little magical – they had better handwriting recognition than a lot of expensive desktop software suites. 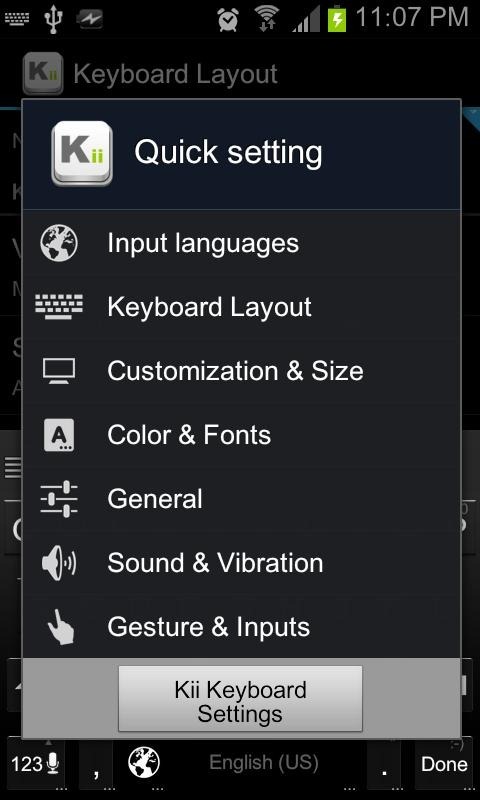 MyScript Stylus brings that handwriting recognition to all apps by replacing the keyboard on your phone or tablet. 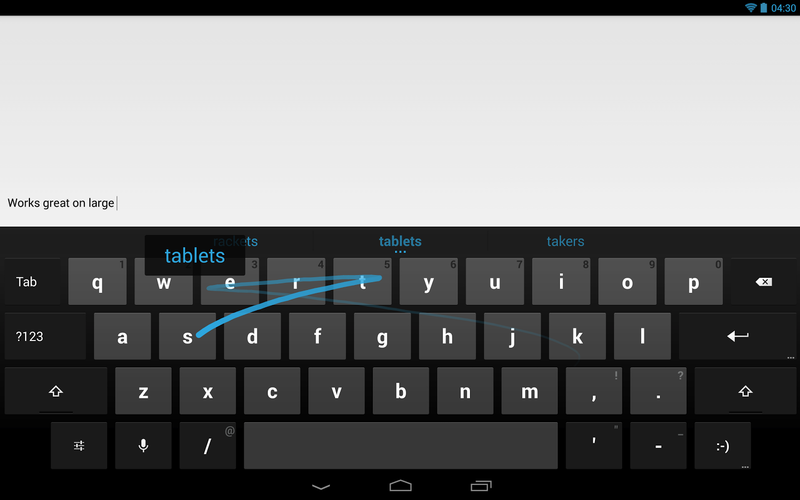 MyScript Stylus gives you a small writing space where the keyboard usually is. Whatever you scribble in there will be turned into text and dropped into any field on the device in real time. 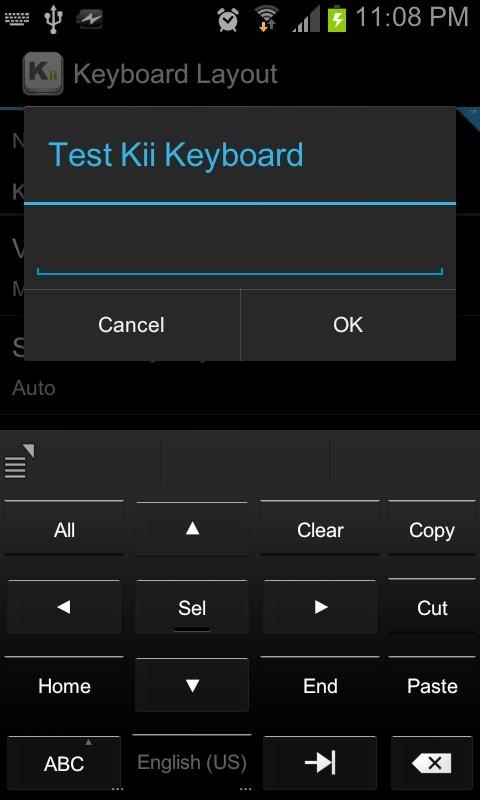 [Hands-On] Are Dynamic Keyboard's Big Keys A Big Deal? 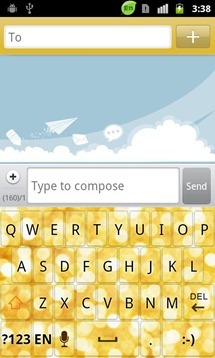 Last week the video demo of Dynamic Keyboard got quite a lot of attention. 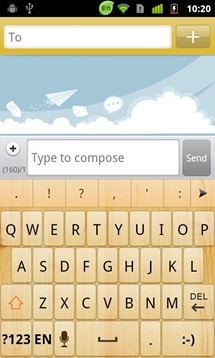 It shows a keyboard with bouncy keys that actually changed size in anticipation of the next letter in the word. 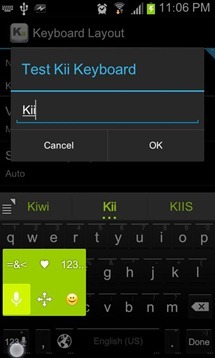 So many keyboards strive to offer better suggestions in the bar above the keyboard, but this is an app which wants to do more with the data. 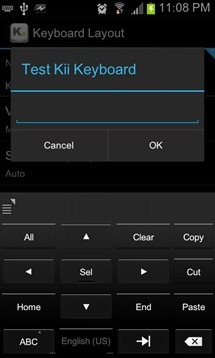 Messing with the fundamentals of the keyboard is risky, though. 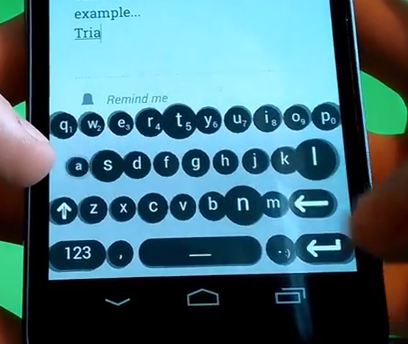 Dynamic Keyboard made quite a splash when the demo video went online last week. 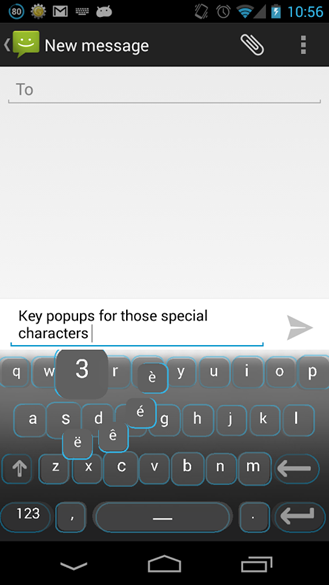 This is a new Android keyboard that uses word prediction to change the size of the keys it thinks you are most likely to need. 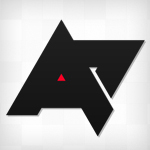 It’s an interesting approach, and one you need to experience for yourself to really judge. Well, now you can. 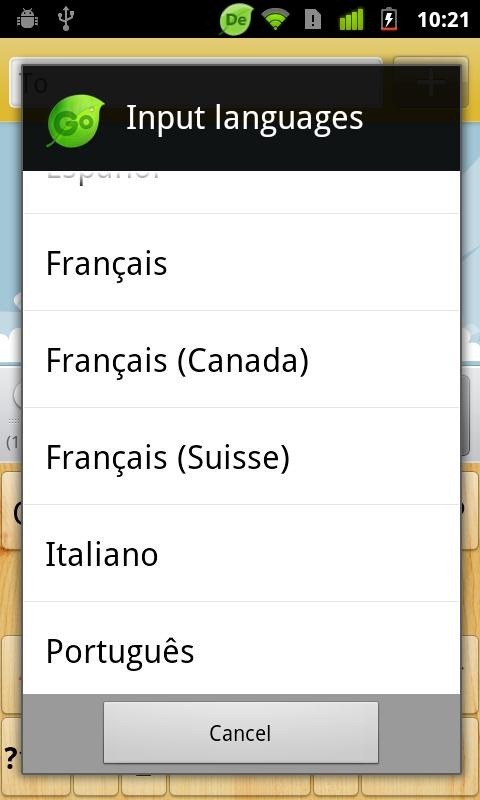 It’s available in both free and paid versions in Google Play. 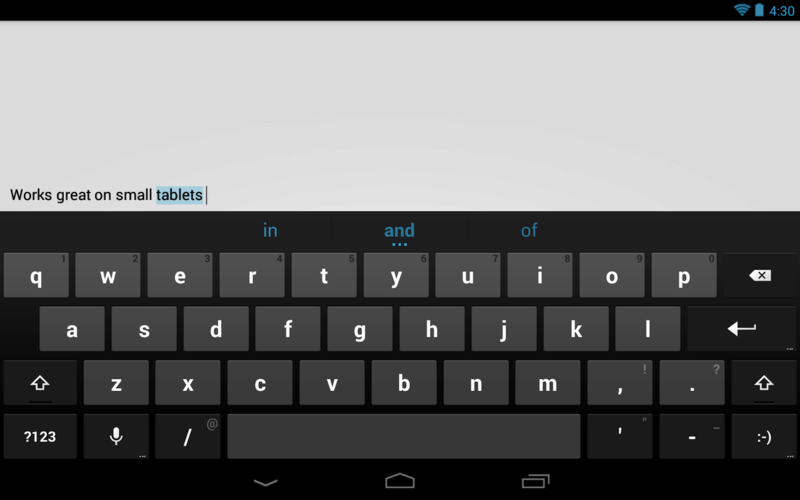 Most Android keyboards have gotten pretty good at figuring out what word you're trying to type. Anyone that lives with SwiftKey day-to-day can certainly attest to that. But is the suggestion bar really putting that data to use? 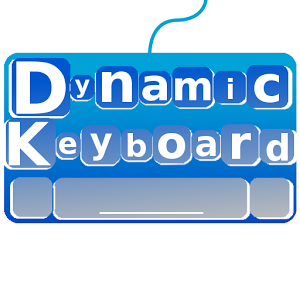 The folks behind Dynamic Keyboard have a different approach. 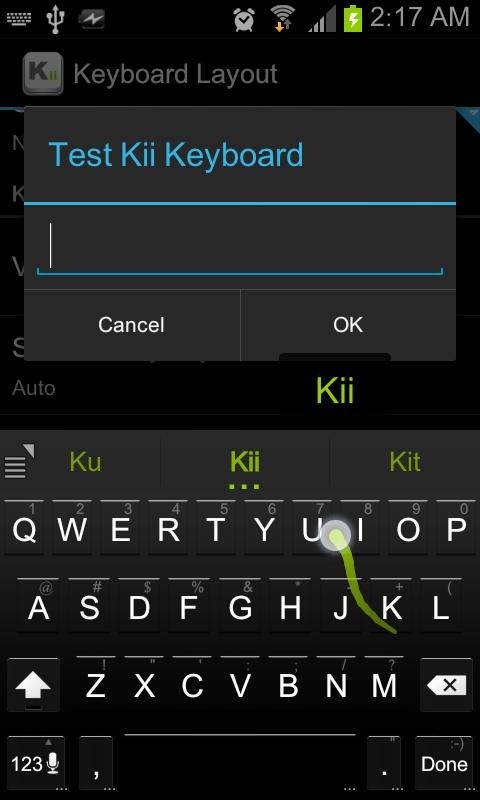 This keyboard, set to launch on September 14th, alters the size of keys it believes you are more likely to tap. 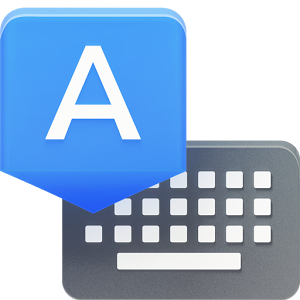 Google was good enough to release the stock Android keyboard in Google Play a few months back, and now it's getting a nice update to version 1.1. It's not going to rock your world, but it might take care of some annoyances. 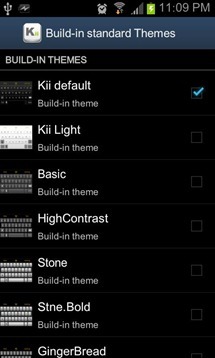 Minuum Keyboard launched an IndieGoGo campaign back in March, and by the time it was over in April, the developers had raised almost $90,000. That's 873% of the goal. It was a big vote of confidence from Android users, but Minuum promised something unique – a keyboard that takes up only a tiny strip of screen real estate, yet still provides all the functionality you need. It sounds crazy on the face of it, but what if it's not just smoke and mirrors? Google has really gotten the stock Android keyboard spruced up in recent versions of the OS. 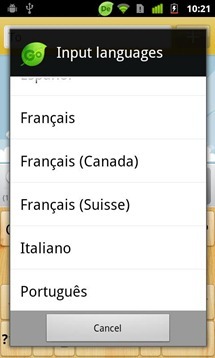 Of course, it's still a limited experience lacking in the bells and whistles of some third-party solutions. 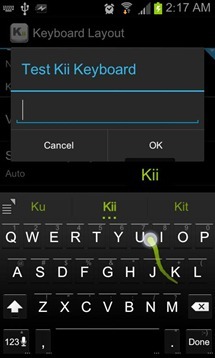 Speaking of bells and whistles, the new Kii Keyboard has more tweaks and settings than you'll believe. 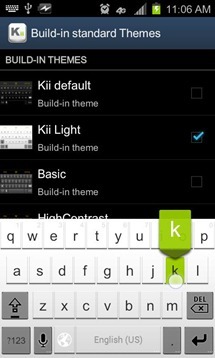 Kii takes some of the most popular features from the established keyboards. 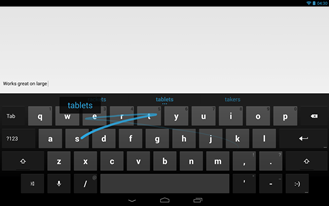 It has swipe input like the Swype keyboard, word prediction like SwitfKey, and a split layout for tablets like you get in several other apps. Update: Thisismynext.com has confirmed the purchase with Nuance for "approximately $100 million". It's really real. Nuance Communications. 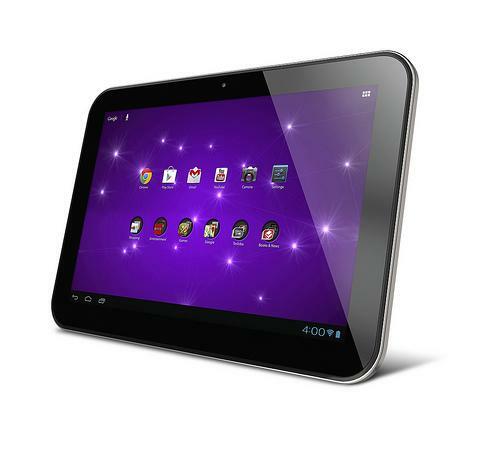 You probably know them as the company that makes Dragon Naturally Speaking, a speech recognition program. 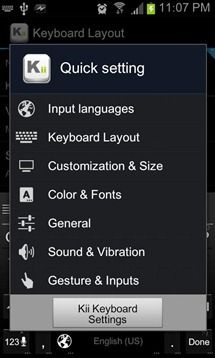 Well, they have another little known side project: Nuance loves keyboards. 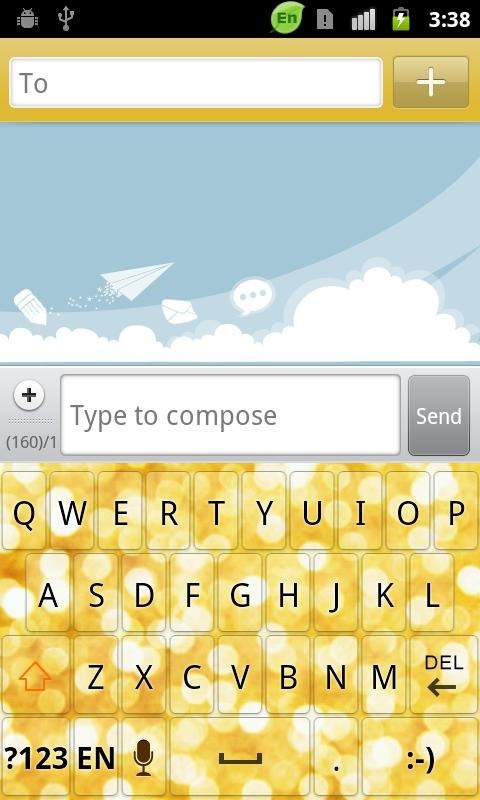 Like, really loves keyboards. 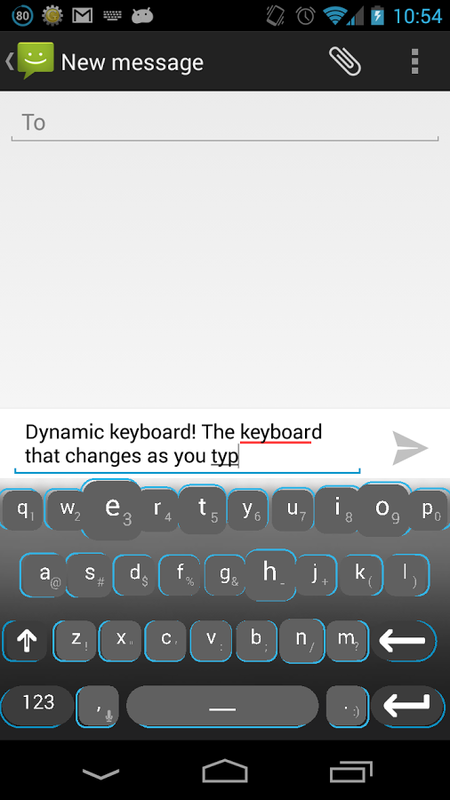 They own the T9 typing style and the company that invented it. 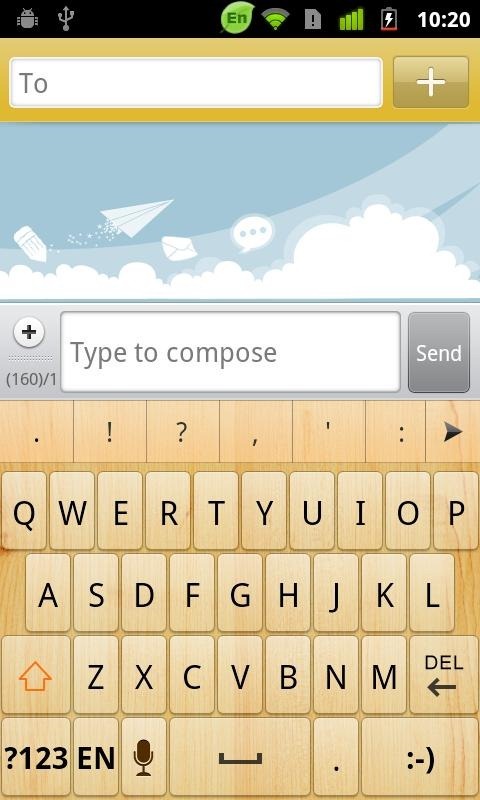 They have their own Android keyboard called Flex T9. 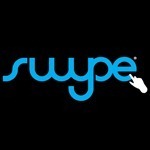 A little over a year ago, they bought Shapewriter, Swype's main competitor. With Ice Cream Sandwich on the horizon, we at AP thought it would be a good idea to give you a roundup of what Google's been cooking up in Building 44. We actually know a good deal about the future of Android; I'm talking real, solid facts. These are features Android engineers have demoed or talked about, and acquisitions Google has made related to Android technology. We even have pretty clear timelines for most of them. I don't think that these guys ever sleep! 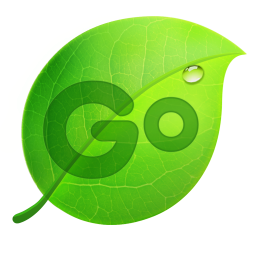 Yesterday we told you about GO Score and now we're back with yet another app from the GO Dev Team: GO Keyboard. 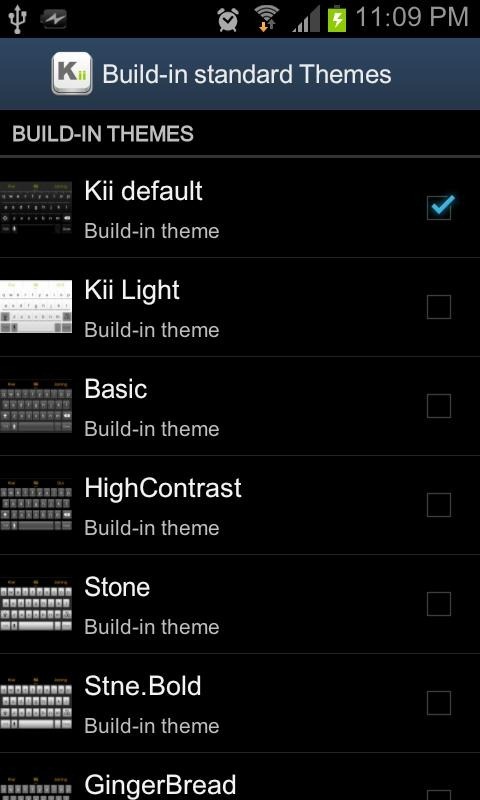 Already touted as the "best and most popular keyboard in the Android Market", the numbers speak for themselves - it has a stellar 0 star rating out of a massive 6 downloads! 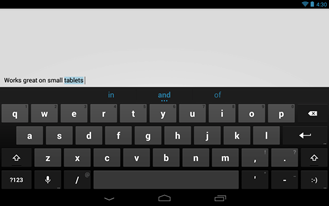 Seriously, though, it incorporates the most common features of other Android keyboards, like skinning, "accurate dictionaries", autocorrect, text prediction in multiple languages, and more.